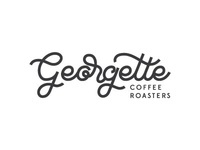 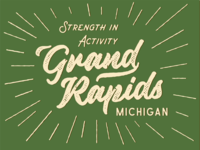 Grand Rapids — Just messing around with different fonts. 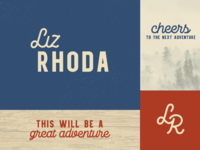 Realtor Branding — Fun branding idea for a realtor. 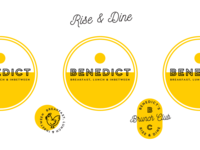 Flat River — A few concepts for co-working space catered to realtors. 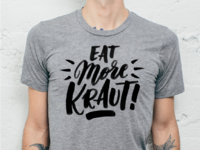 Eat More Kraut — Tee design I lettered for a local kraut company. 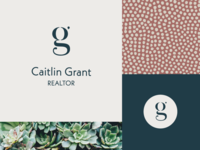 Caitlin Grant — A little branding treatment for Caitlin Grant. 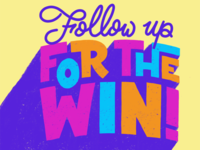 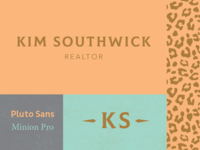 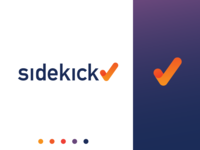 Kim Southwick — A little branding treatment for Kim Southwick. 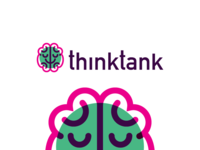 thinktank — A logo for a group of elite professionals. 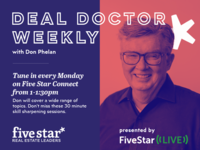 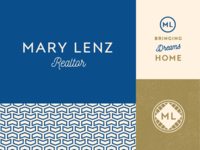 Mary Lenz Realtor — Branding for a new Five Star Real Estate agent. 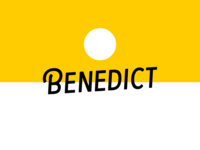 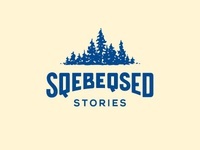 Benedict Logo — Working on some circle logos and badges for the Benedict brand. 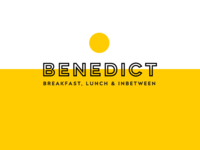 Benedict — First concept logo for a restaurant. 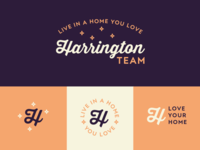 Harington Team — Concept for a realty team. 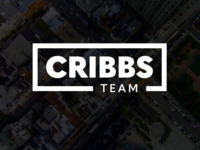 Cribbs Team — Logo for a real estate team. 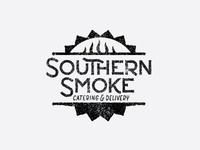 Southern Smoke — Unused concept I was really digging. 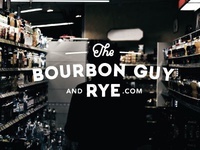 The Bourbon Guy and Rye — A little work I did for a friend.